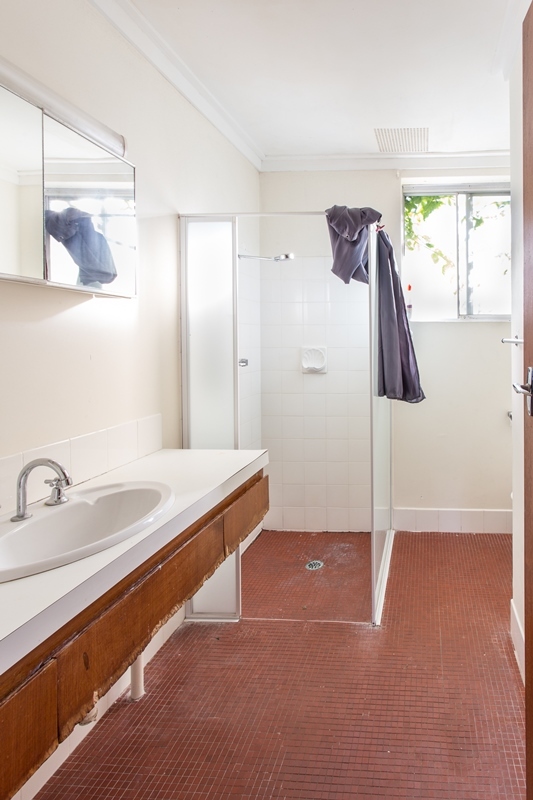 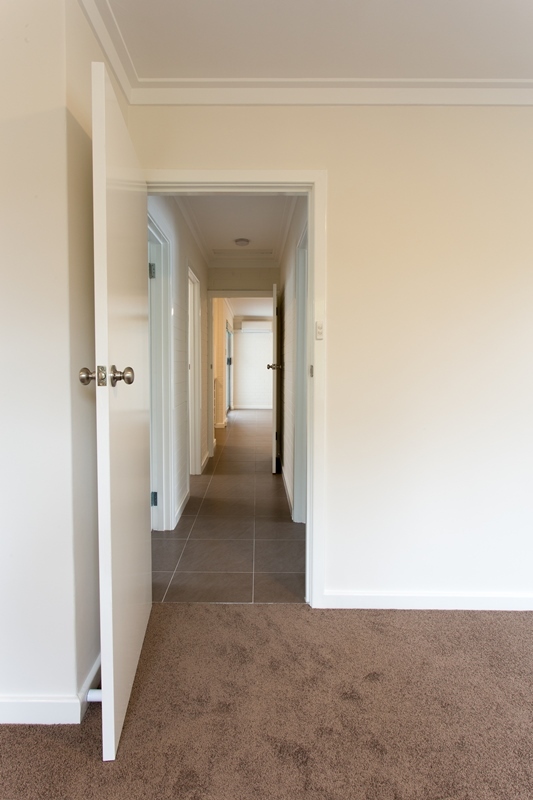 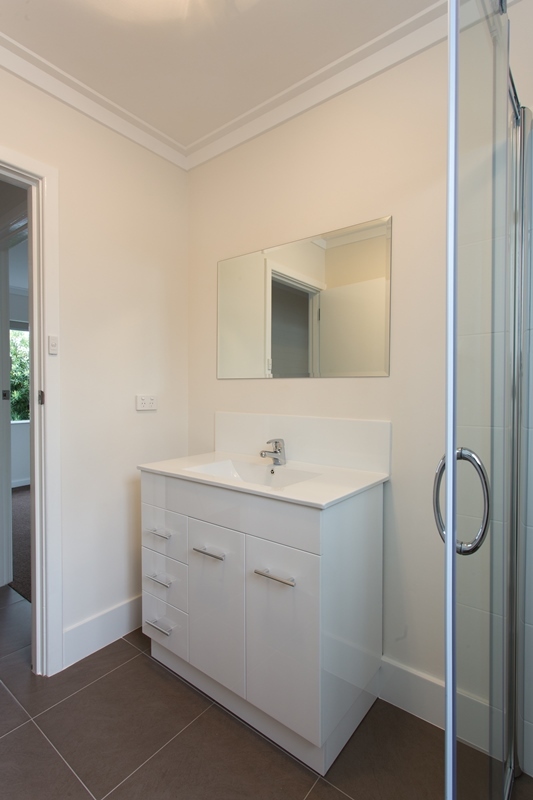 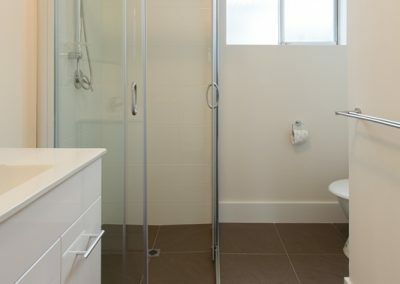 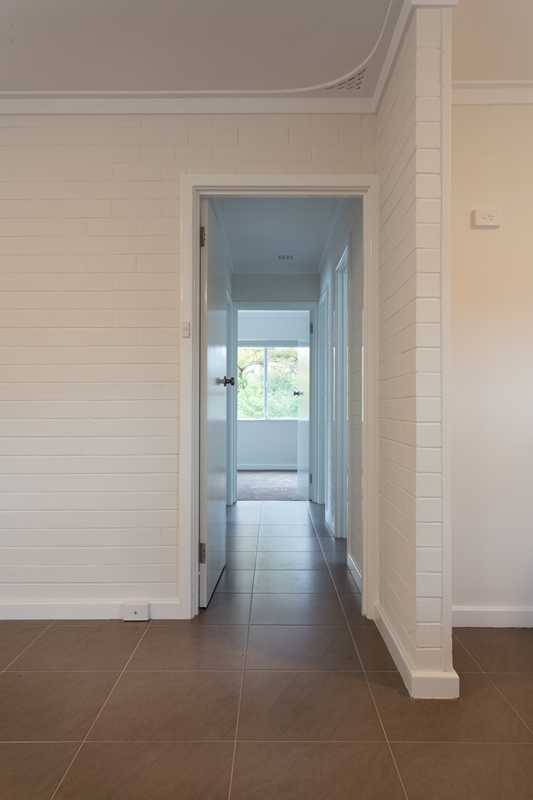 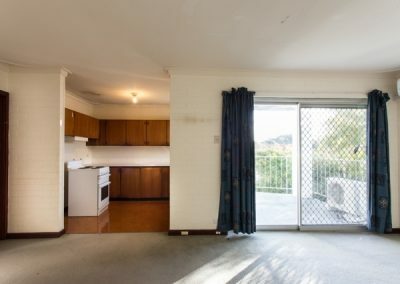 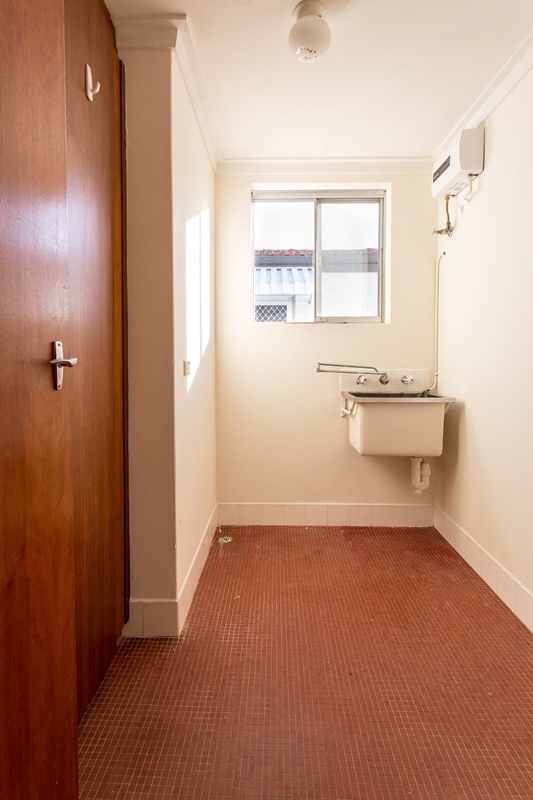 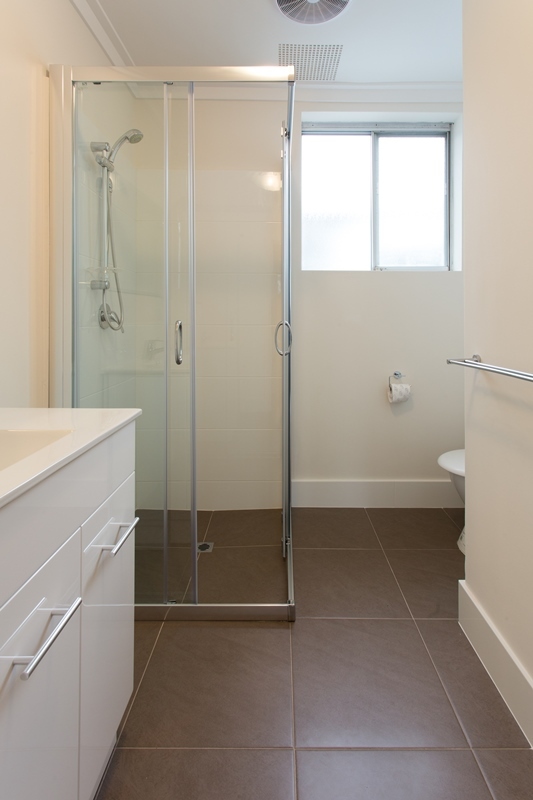 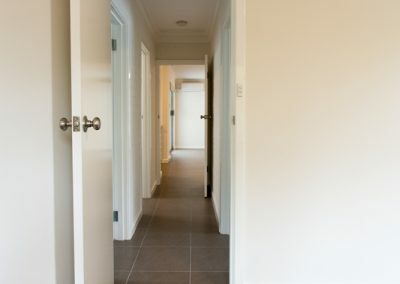 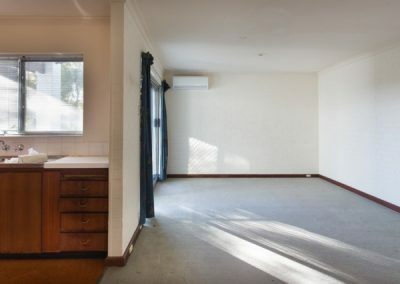 In this unit we completed a full renovation throughout. 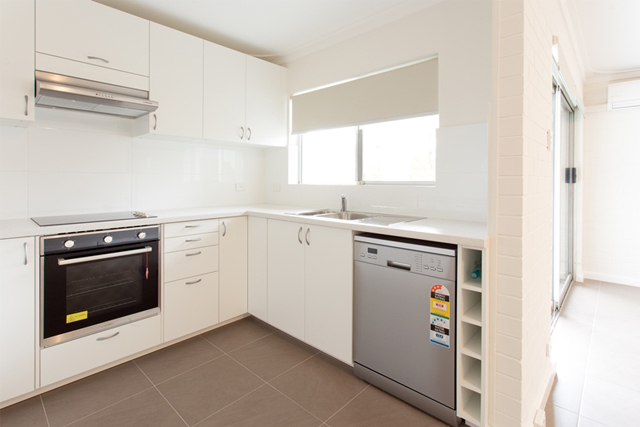 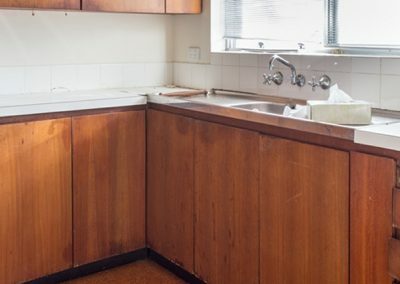 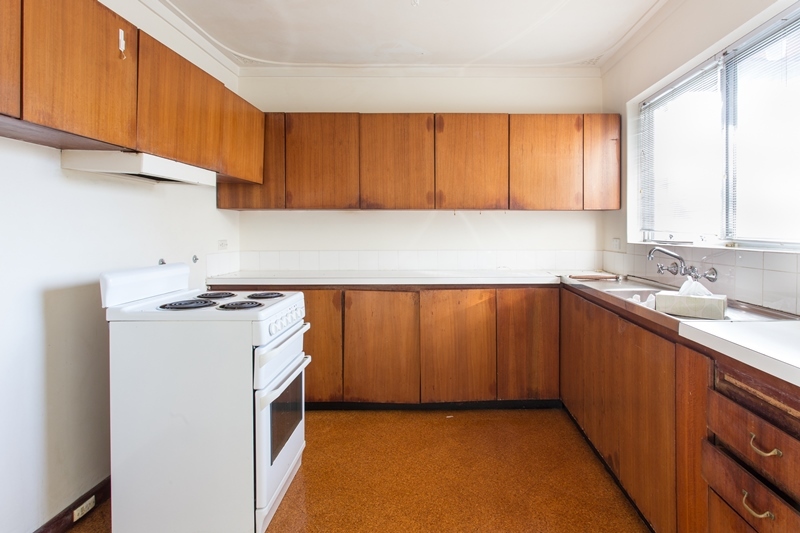 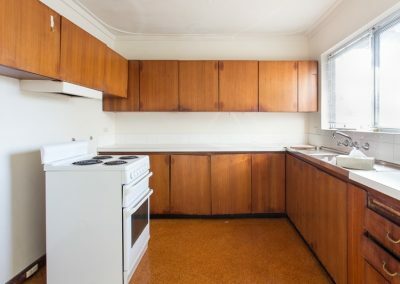 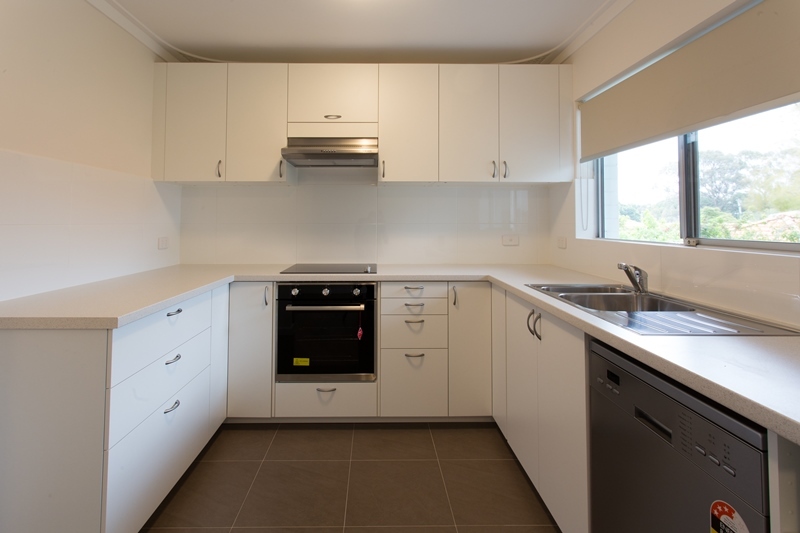 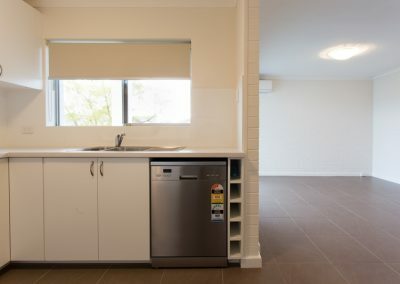 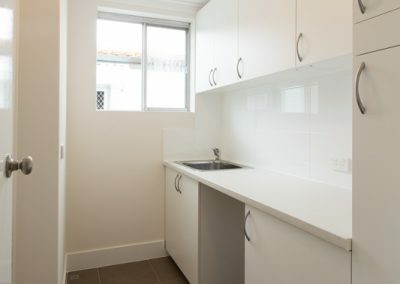 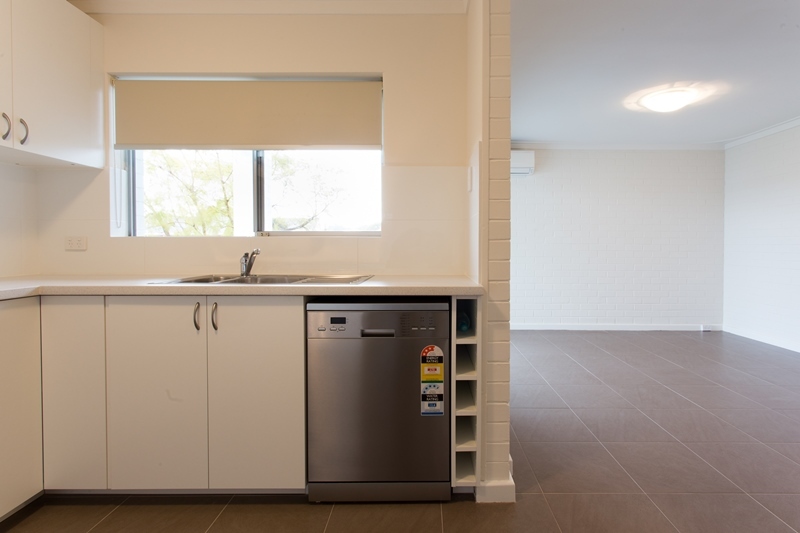 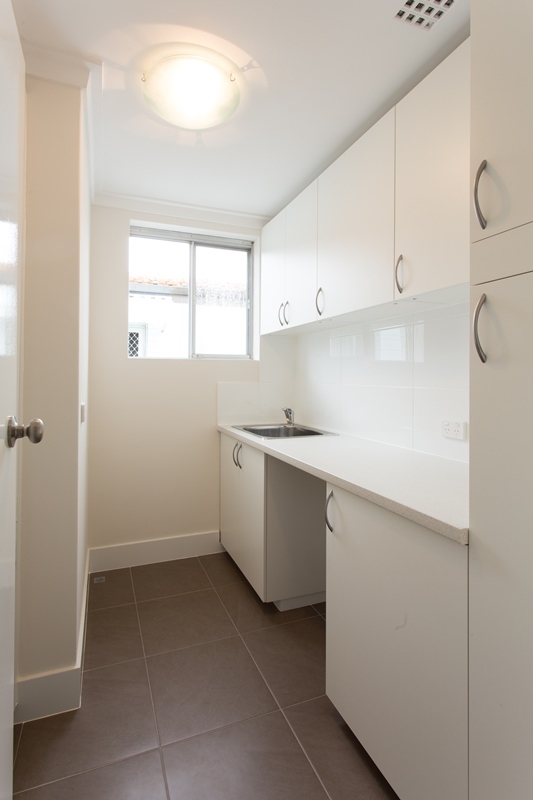 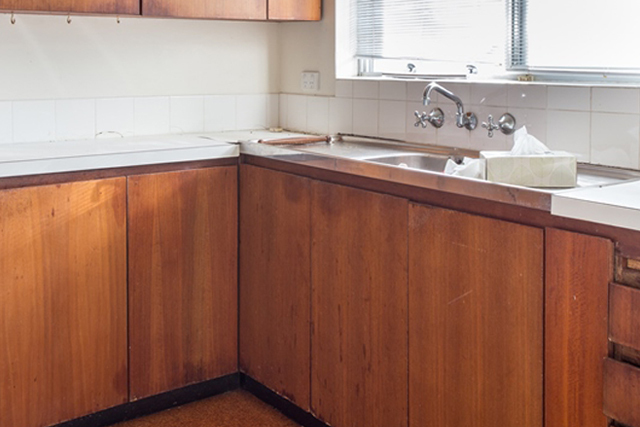 Within the scope of works we installed brand new Ikea cabinetry and benchtops to the kitchen and laundry,. 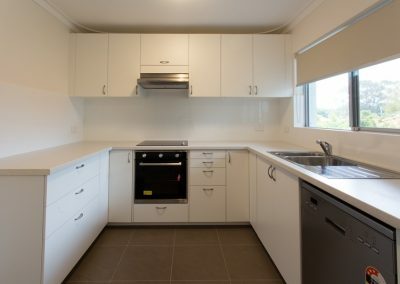 We also installed new 600mm stainless steel appliances to the kitchen. 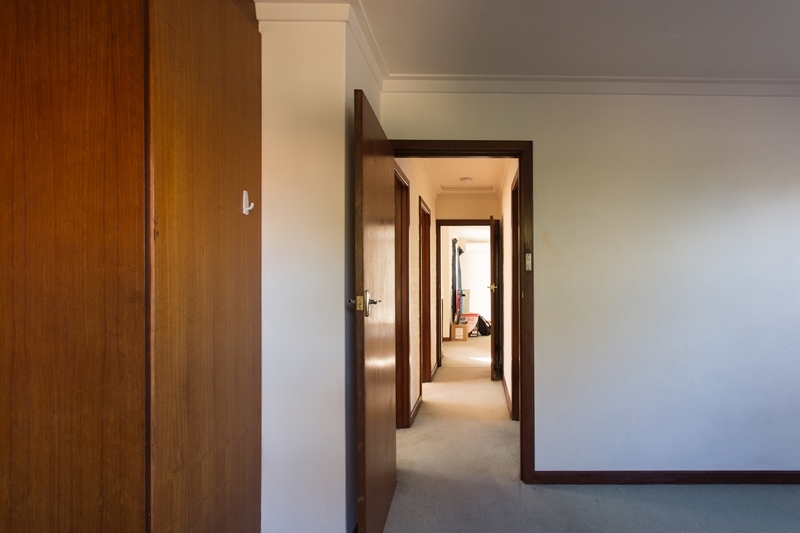 The unit had a full repaint throughout including changing the dated brown timber work to a modern white. 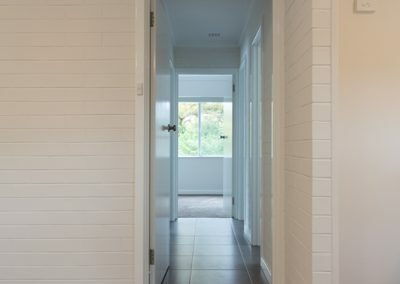 The colour on the walls is Antique White USA which is Dulux winning colour. 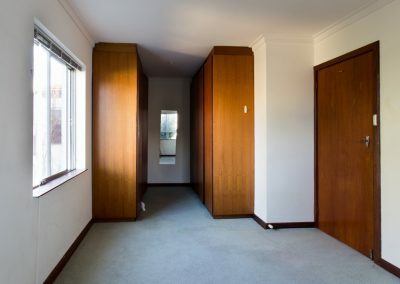 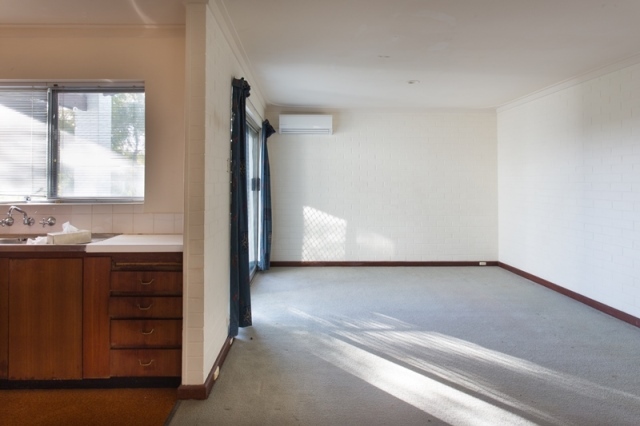 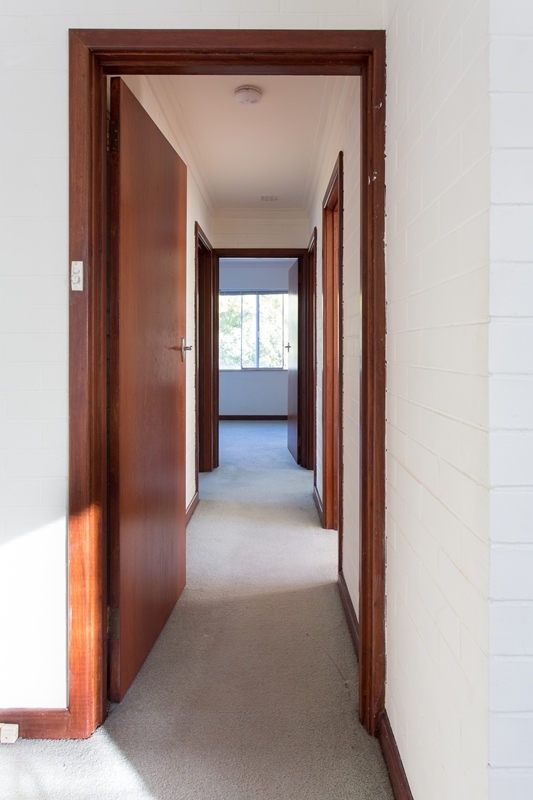 The floors were replaced from worn-out carpet to new large tiles in the living area and soft carpet in the bedrooms. 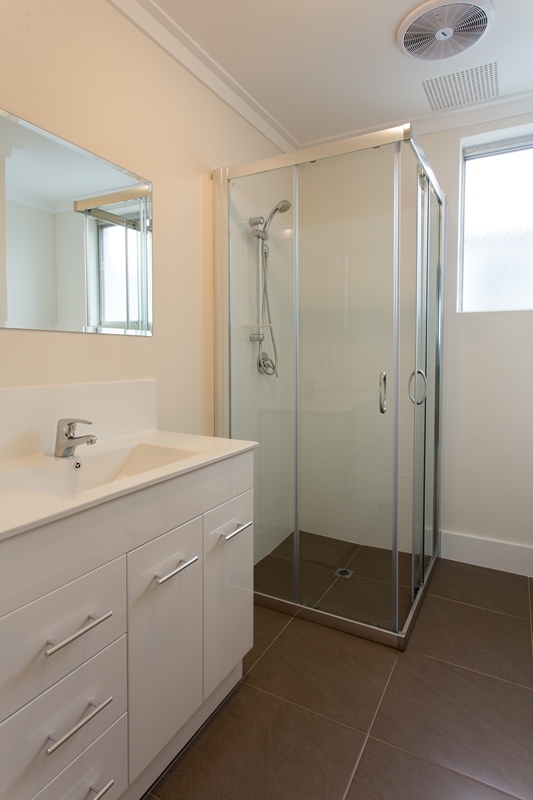 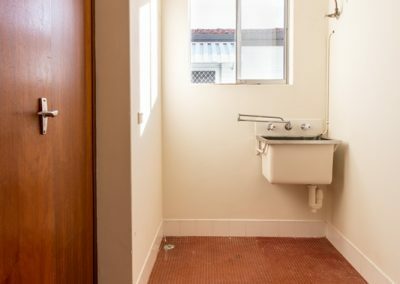 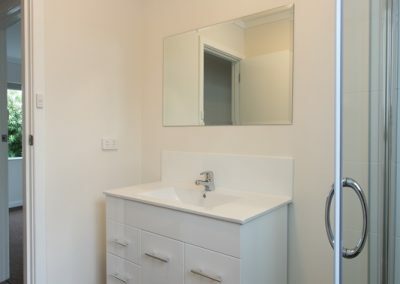 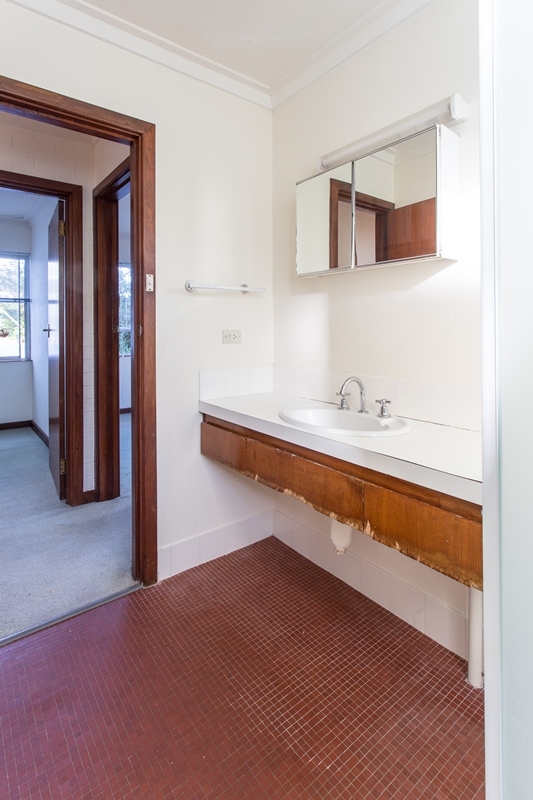 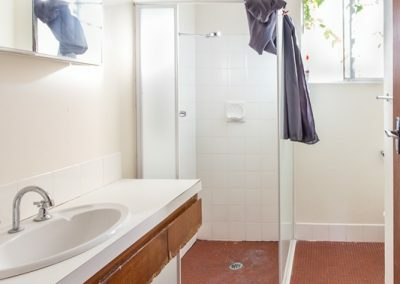 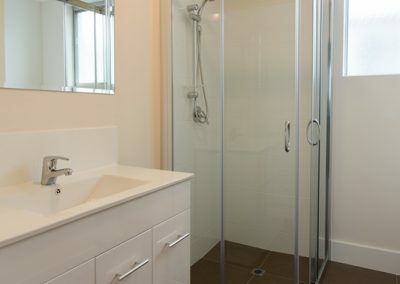 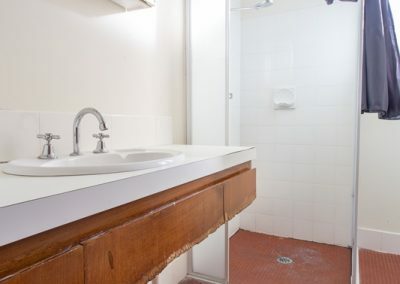 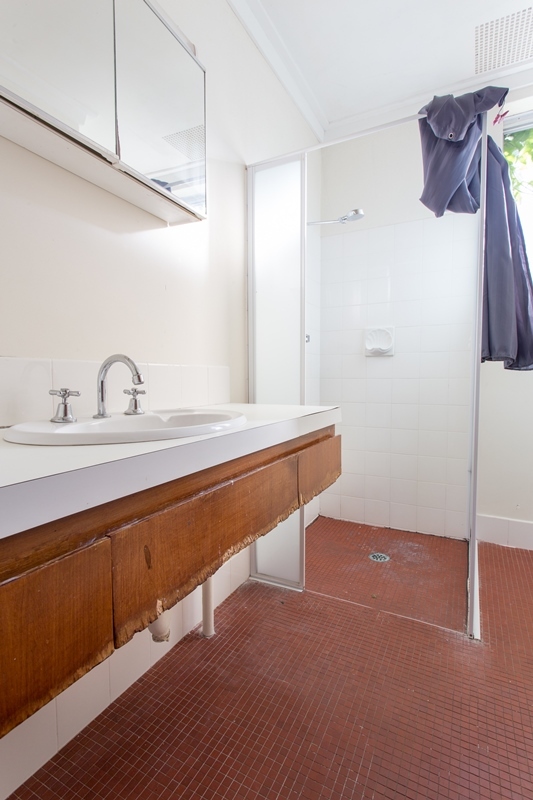 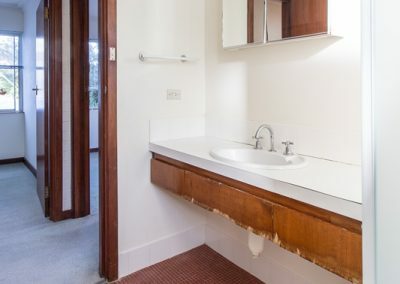 The bathroom had all new fixtures installed including a new vanity, toilet, and shower. 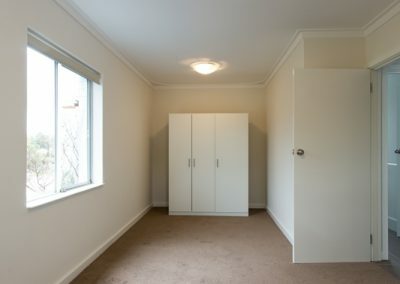 The old oversized brown wardrobes in the main bedroom were removed and replaced with a smaller IKEA wardrobe. This allowed a much larger space in the main bedroom. 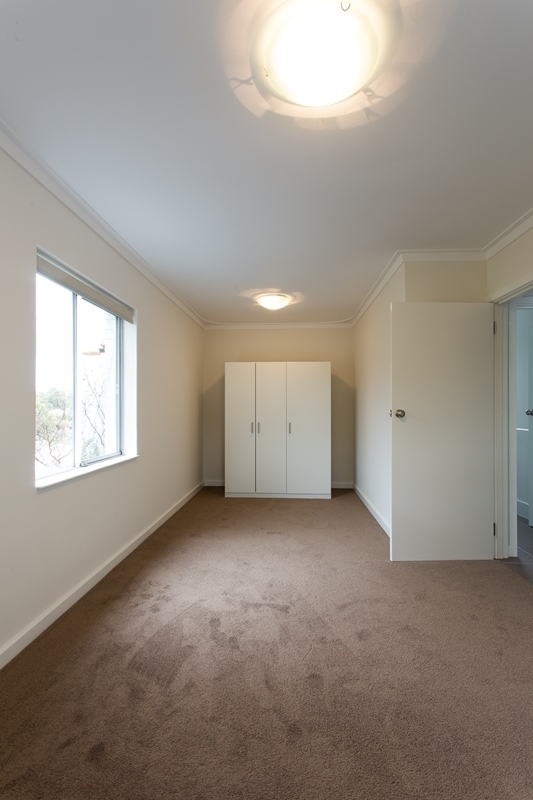 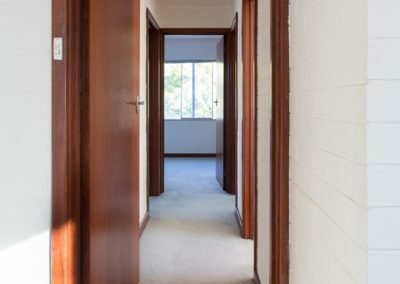 All the door furniture, light fittings, power points light switches were replaced to suit the new modern look of the unit. 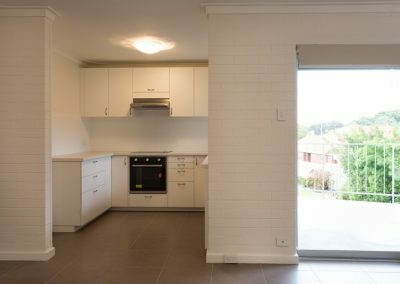 New roller blinds were installed to give it that finishing touch.